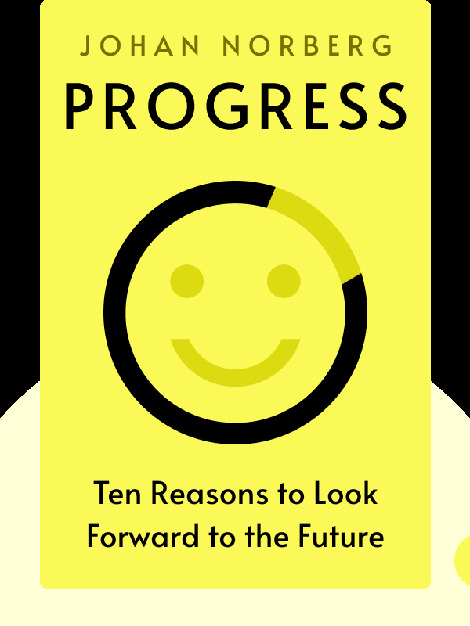 Progress (2016) is a broadside against the naysayers and pessimists who argue that things are constantly getting worse. 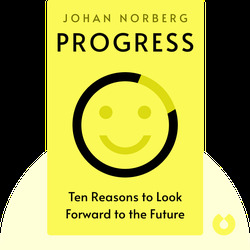 Citing improvements in freedom, equality, health and wealth as evidence, Johan Norberg argues that we’ve made huge strides toward a better world. In fact, our species has never been better off. But that’s not the only gladdening news. If current trends are anything to go by, we’re also in for a rosy future. Johan Norberg is a Swedish writer, historian and senior fellow at the libertarian Cato Institute. He has written widely on economic topics and is the author of multiple acclaimed titles, including In Defense of Global Capitalism and Financial Fiasco.